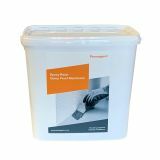 Our water-resistant epoxy floor coating is an affordable and easy way to create a damp proof membrane in concrete flooring and prevent rising damp. The common solution to the problem of rising damp in flooring is to dig up the floor and replace the existing damp proof membrane with a new plastic membrane then to relay the concrete slab. 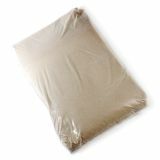 This method is very costly and extremely invasive and can cost over £90 per m². Permagard have developed an effective solution to this problem, in the form of an epoxy liquid damp proof membrane. Epoxy Membranes are a high build water-resistant epoxy floor coating that is applied to the clean concrete. 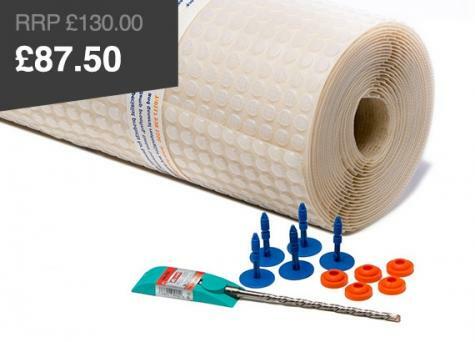 Once set, it creates a new damp proof membrane that will hold back residual damp in the concrete slab. Why Choose Epoxy Damp Proof Membranes? 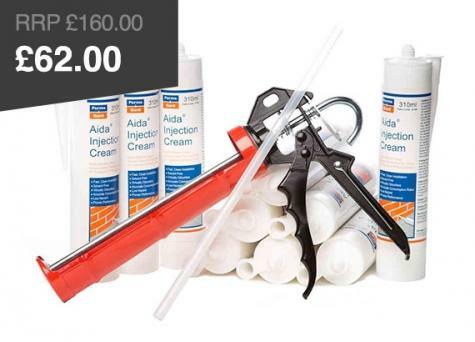 This method of creating a new damp proof membrane will save hours of labour, create minimal mess and reduce costs dramatically. There is no need for intrusive mechanical work so you can forget about skip hire, concrete deliveries and redecoration costs. All you need to do is simply brush or roller 2 - 3 coats that can then be tiled or carpeted over. 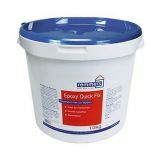 Generally a new epoxy damp proof membrane can be laid in two days and will be ready for subsequent floor coatings on the third day. Simply brush or roller onto the substrate, allow to dry for 1-2 hours then re-coat. 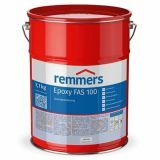 Once dry this creates a new damp and vapour proof membrane that can be overcoated with screed, tiles or insulation for wooden floors or floating floors. For advice on the correct product selection and epoxy DPM application methods please feel free to contact one of our technical advisors on 0117 982 3282. Follow the link if you are looking for 1200 gauge DPMs.